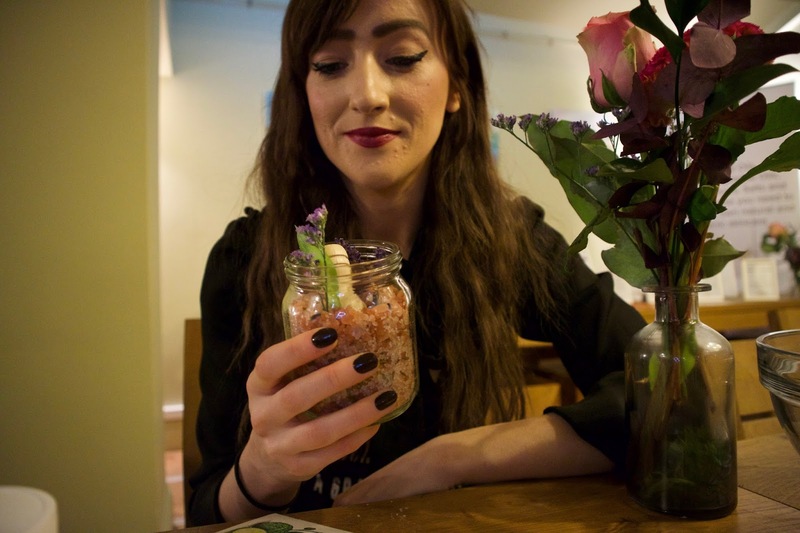 Hey guys, so back in November time last year, I got invited to a blogger event at Waterloo Tea, in Cardiff. 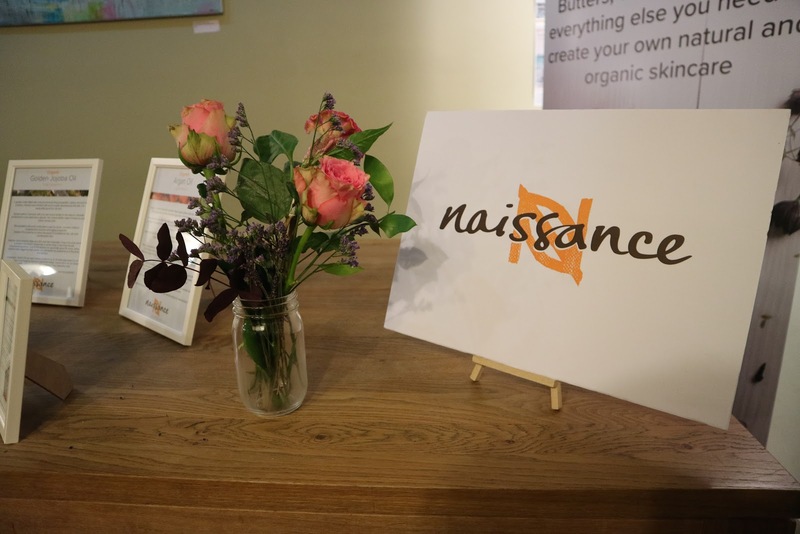 Naissance was hosting their first blogger event there. I was quite nervous because I had never heard of this brand before so I didn’t know what to expect. On arrival I was offered a drink I went with a Vegan beer, thankfully the guys at Waterloo Tea googled whether or not it was Vegan, how kind of them. I wanted to blog about this event for such a long time but never had the courage to post photos of myself with bad skin. I was going through a bad time with a bunch of other health problems… I wasn’t confident to keep up with blogging through the period of bad skin. I don’t know why? I just have never ever suffered from acne like that before. I don’t even know if it was acne? It was a combination of little blocked bumps underneath the skin my skin was so oily too. Anyway when I arrived, I was nervous and didn’t talk much to other bloggers there because I’m always so shy. 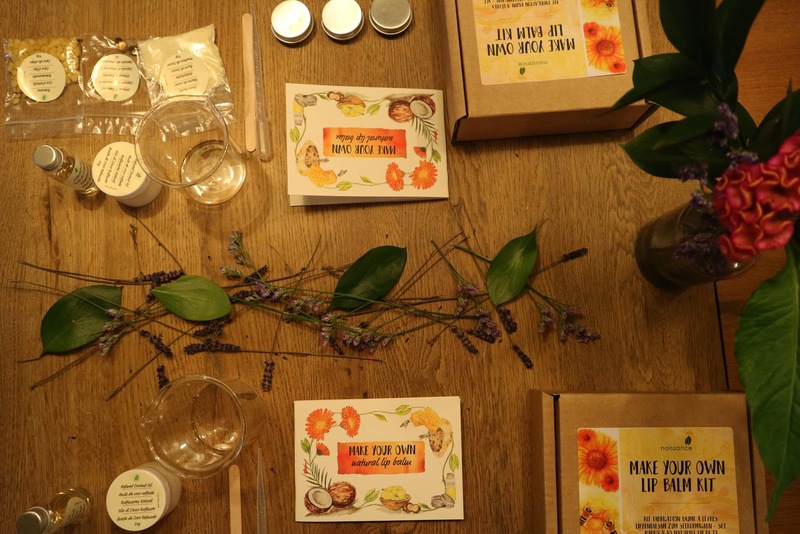 We all sat around a table and created really easy ready made packs of, lavendar bath salts, bath bombs, lip scrub, lime and coconut bath scrub. They were so easy to make, it opened my eyes up to the use of natural ingredients in products. Its funny how in everyday shampoos and cosmetics they add lots of chemicals that we can’t even pronounce. Which obviously doesn’t sound too good for the body. But yet they are still allowed on the market. This is something you become more consciously aware of especially when you go Vegan I think. You realise there are industries that care far too much about money than their consumers health. The tables were so beautifully laid with fresh flowers and the place smelt amazing. 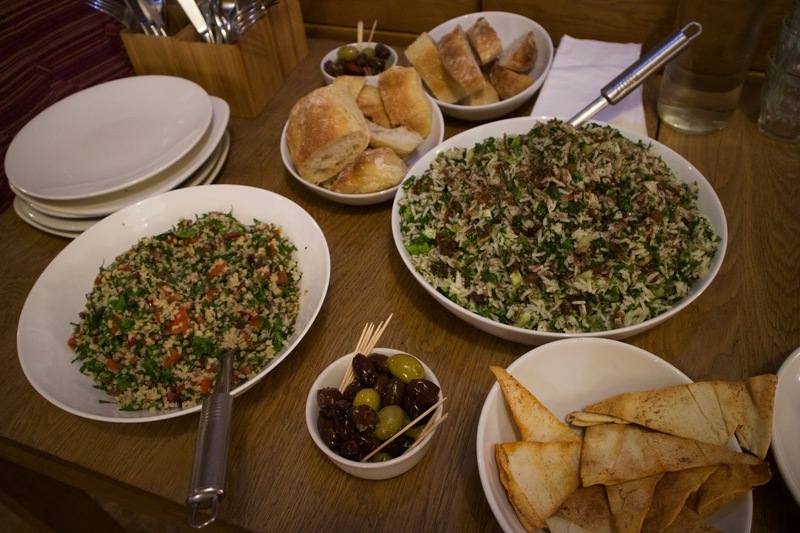 I liked the fact the event was small, with only a few bloggers, it made it quiet and a relaxing evening. I tried to record some footage creating the products but I didn’t want to post any videos owning not being confident about my skin issues. After we had made the little products that came ready made in the cardboard boxes. 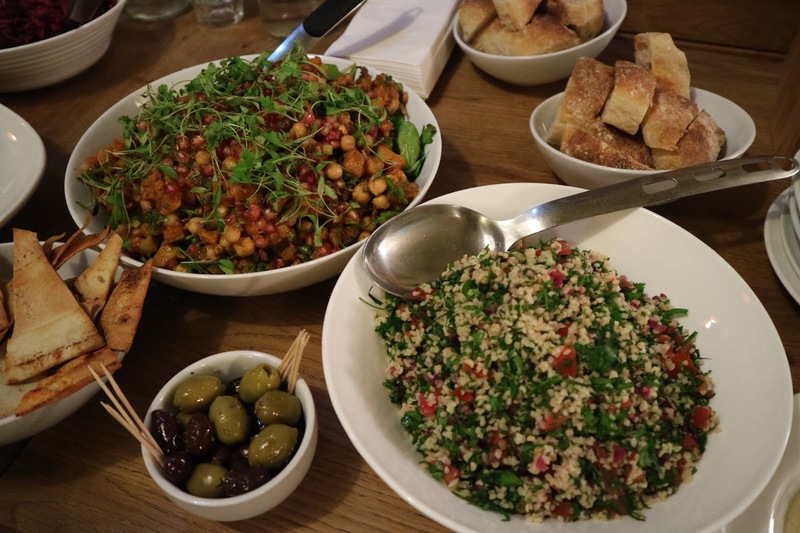 We headed over to the buffet area and was treated to a huge selection of Vegan food from Milgi’s Cardiff. I had tried their food before at the Spectrum Collections even earlier that year in May. I knew their food tasted good but I had never been to their restaurant before, so I was excited to try out more dishes. 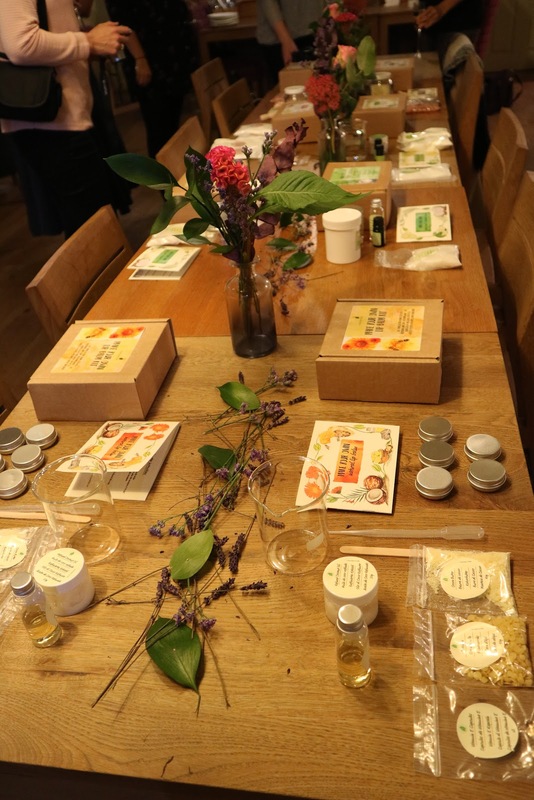 Once we had finished the food, one of the Naissance girls did a talk about essential oils, and how to use them, what oils are good for what. I zoned out at this time because I thought to myself, I’m not going to believe putting oil on your face is good. Especially with the state of condition my skin is in, oily skin and oils, just doesn’t sound like a good combination. 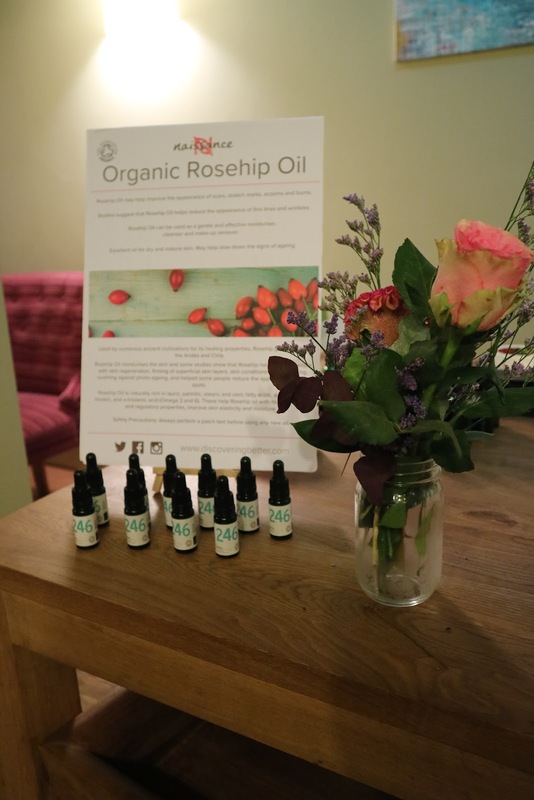 Somehow some information did stay with me, and here I am 6 months later proudly saying that Rosehip Oil has saved me. 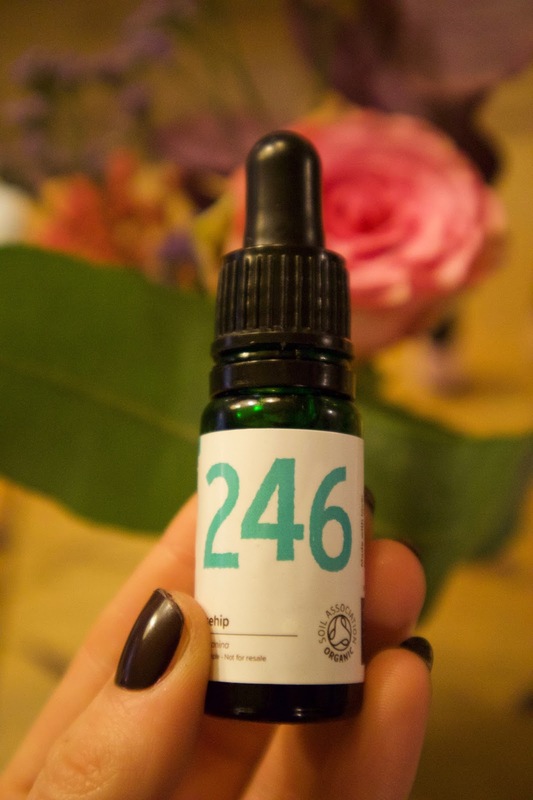 We got treated to a 246 Rosehip oil to take home, a personalised blend of essential oils, I think I went with jojoba and frankincense. I am not 100% sure but its working as a good moisturiser for my skin too. We got spoilt with a lovely little box full of goodies that I will show in my next post. 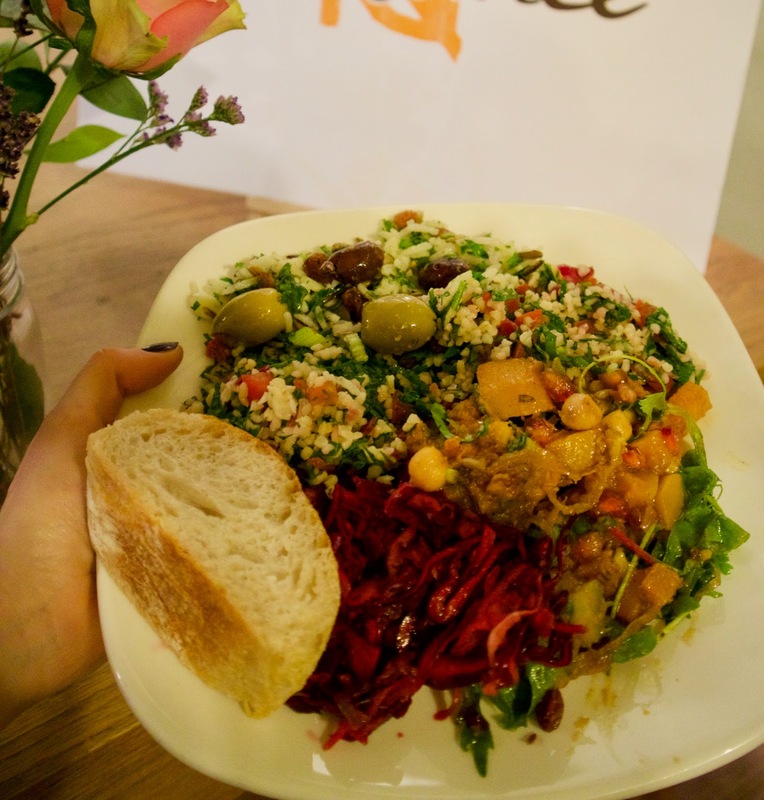 For now, I hope you enjoy the photos I managed to take, and that I have introduced to you an amazing Welsh brand that natural ingredients is at the centre of their heart. Inspired you to create some of your own DIY Vegan products. 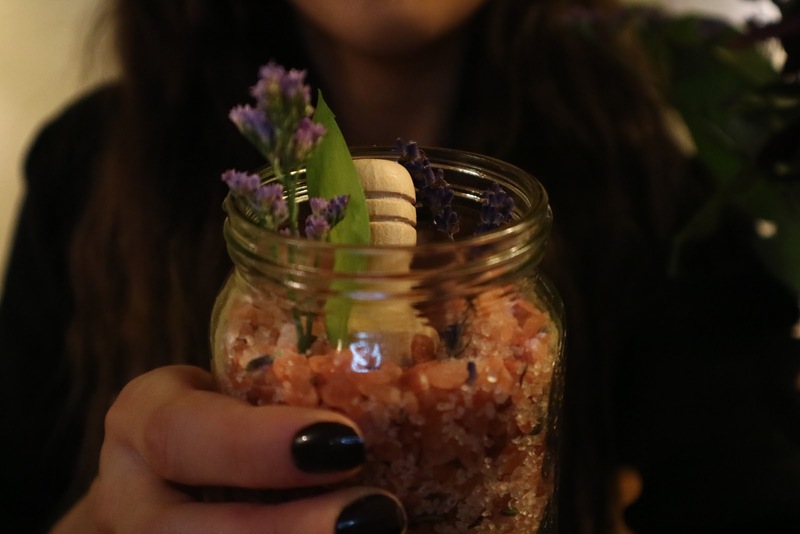 Let me know if you have any recipes for bath bombs or good bath salts too.